In the mid-twentieth century, Canada experienced a literary explosion unlike anything the country had experienced before. The CanLit Boom changed the literary and cultural face of the country, creating both a national literature and the infrastructure that still supports Canadian writing today. This illustrated course offers an introduction to—or a reminder of—the lives and early works of six of the most prominent writers to emerge in Canada in this period, between the late 1950s and the early 1970s. We’ll explore the streets of Montreal with Mordecai Richler and Leonard Cohen. We’ll relive the bohemian spirit of '60s Toronto with Margaret Atwood. We’ll experience the great writers, stories and characters of CanLit as we’ve never seen and heard them before. Led by Nick Mount, a professor of Canadian literature at the University of Toronto, winner of the 3M National Fellowship, and author of Arrival: The Story of CanLit. An introduction to the main causes of the CanLit Boom followed by a critical biography of one of its most prominent and controversial writers, Montreal novelist Mordecai Richler. The CanLit Boom also happened in French Quebec, if for the sake of a different nation. An introduction to the explosion of littérature québécoise through playwright Michel Tremblay, novelist/activist Hubert Aquin, and especially novelist Marie-Claire Blais, the “lightning bolt” that lit Quebec’s literary landscape in 1959. By writing about his own place in his own voice, the Ontario-born but forever wandering poet Al Purdy gave Canada something it didn’t have before: a body of major poetry that happens here, in the language of here. 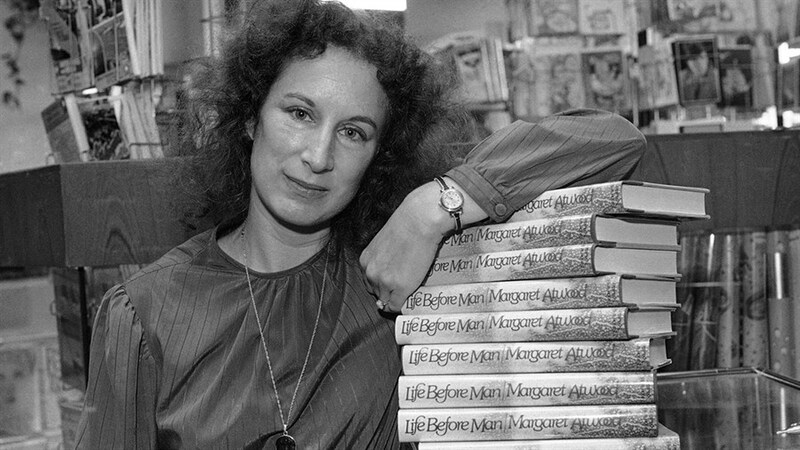 From her beginnings reading poems at the Bohemian Embassy to the book of literary criticism that first made her famous and sold 50,000 copies, Margaret Atwood is Toronto's most famous literary citizen. This lecture will also revisit two key Toronto works of the 1960s, Dennis Lee’s Civil Elegies and Austin Clarke’s The Toronto Trilogy. “All the saints and prophets are nailed to stakes and desert trees,” wrote twenty-one-year-old Leonard Cohen in his first book, and spent the rest of his life trying to join them in his life and his art. The life and early works of Canada’s first recipient of the Nobel Prize in literature, followed by a concluding look at the best Canadian writers today and how Canadian literature has changed since the 1960s. If your reading time is limited, Nick will summarize key texts during his lectures.